Most of us realize that high quality images can go a LONG way in creating a compelling property listing that sells real estate quickly. In many cases, the pictures you include in your property listing will be the primary selling point your buyers are concerned with. These are the elements that will catch a buyer's attention, draw them in and ultimately get them to say “YES” to the dream of property ownership. 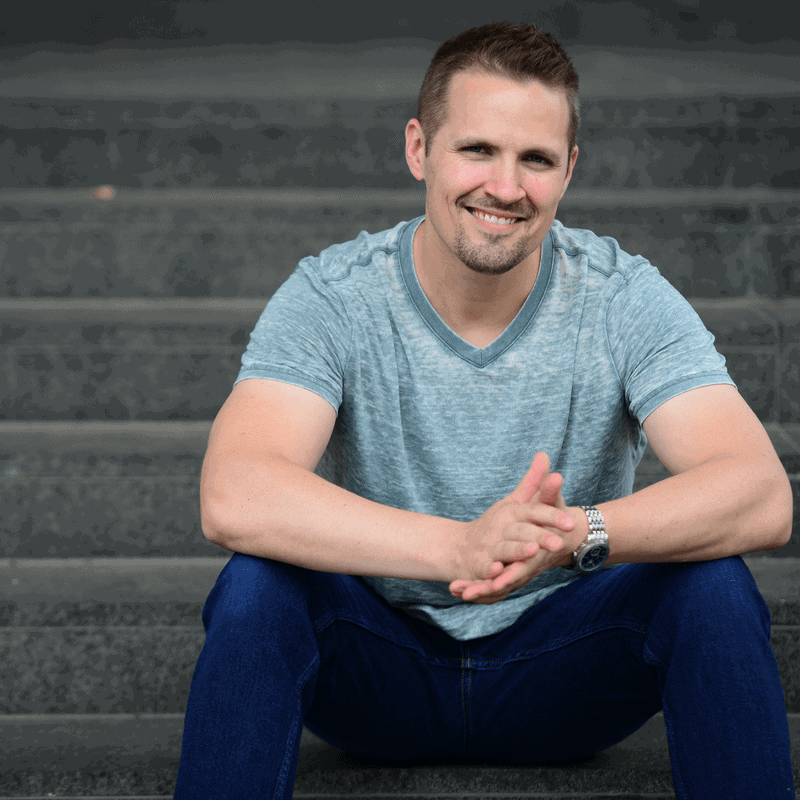 If you want to capitalize on the deeply emotional thought process that leads to your next sale, getting great pictures should be your primary concern. Unfortunately… getting amazing pictures ISN'T always a piece of cake. Hiring a good photographer or getting the pictures yourself almost always requires some element of time, money or hassle – but if you're looking for the fastest way to get some reasonably helpful and informative pictures right now, there are a few simple ways to make it happen FOR FREE, without leaving your computer. Let's explore our options, shall we? 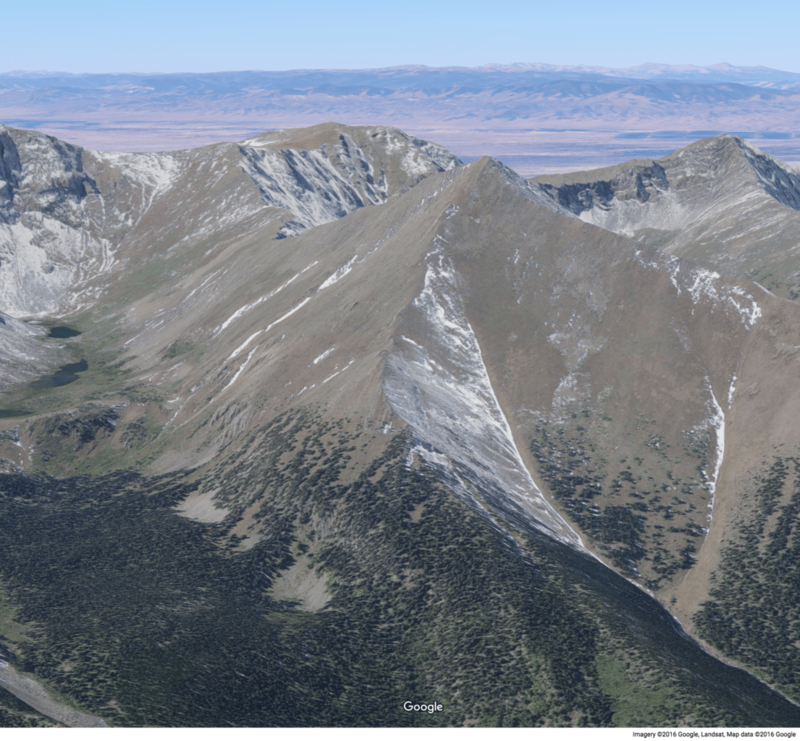 Both of these mapping services were groundbreaking when they first hit the internet back in 2001 and 2005, and they've only continued to get more complex, sophisticated and capable of generating stunning images of the world around us. 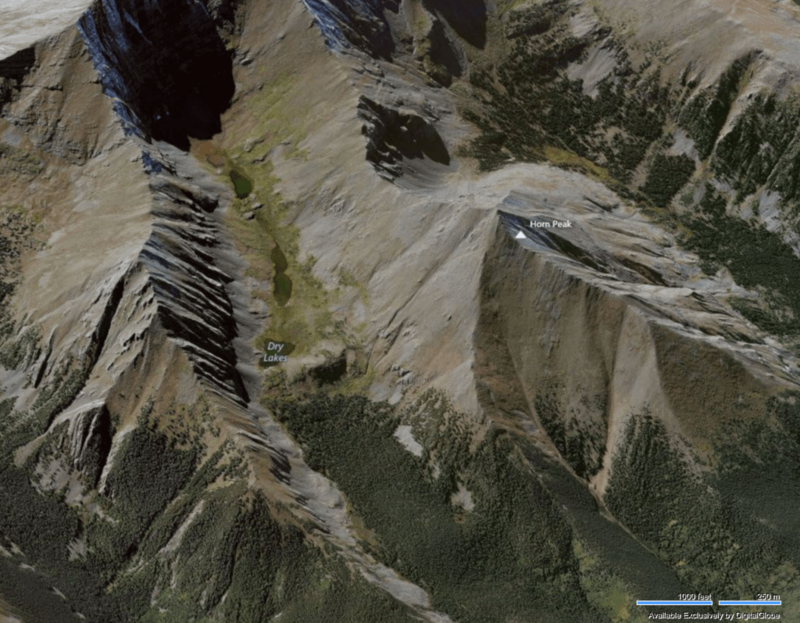 As you can see in the screen shots from Google Maps below, these kinds of satellite images aren't just helpful and informative – they can be downright gorgeous. If you've got a property with ANY element of “beauty” in the surrounding area (e.g. – near a body of water, with a mountain view or surrounded by a picturesque neighborhood), it obviously helps to get pictures on-site, but even without taking this extra step – Google Earth and Google Maps can do much of the visual communication for you. 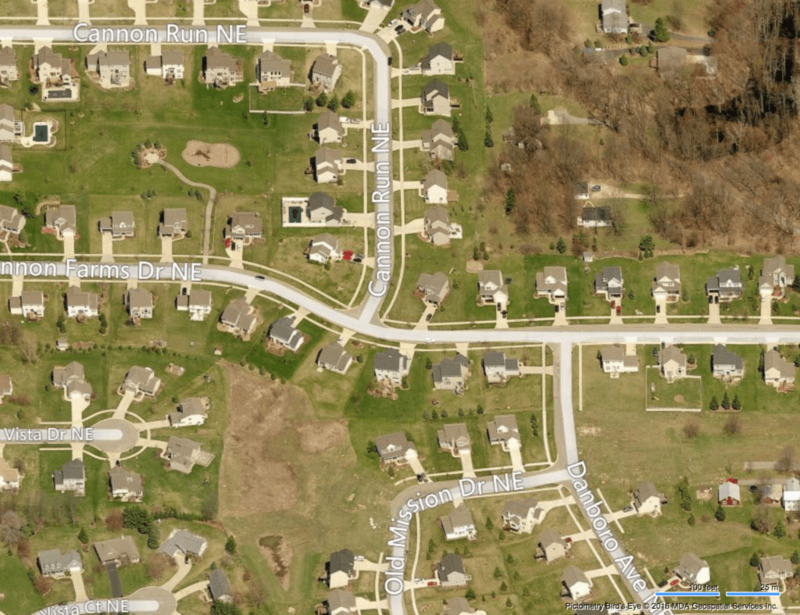 Bing Maps has a similar feature with their “Bird's Eye” view (available in many, but not all areas). Let's take a look at the same locations pictured above with this alternative view. As you can see, the pictures are still pretty good, but the Bird's Eye view is a bit more limited because it can only look at the landscape in a North/South/East/West position, and it can only look down at a 45 degree angle… so while it is an actual photo of the earth, it oftentimes lacks the viewing flexibility you can get with Google Earth and Google Maps. 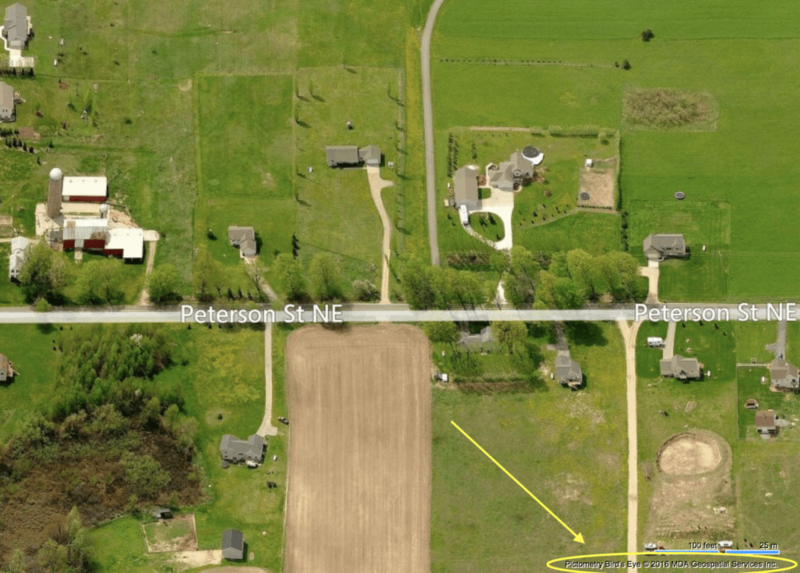 I think either Google Earth or Bing Maps can be put to good use in a property listing, but the best option usually depends on the property itself. When you start putting these free tools to work, you'll find that sometimes a property looks more flattering with the image database of one service vs. the other, and sometimes they can both be used to show different perspectives. 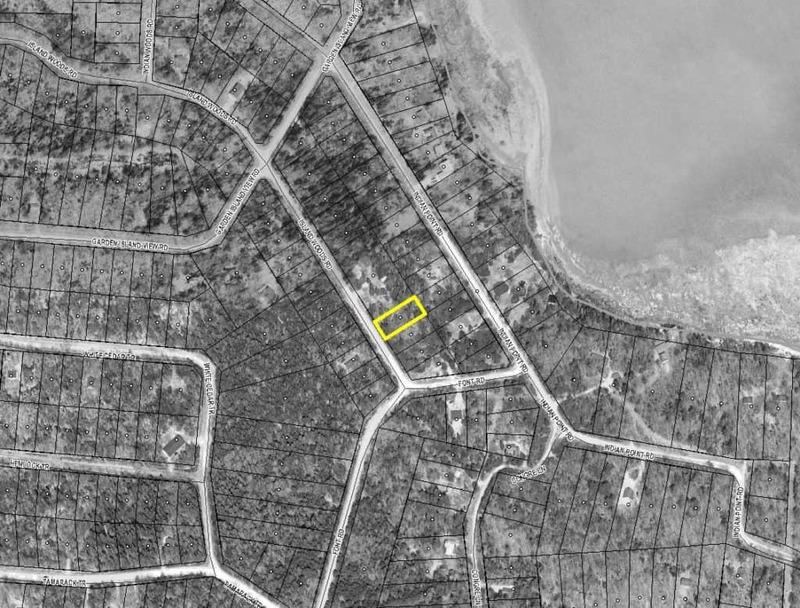 And keep in mind, these screenshot tools can create images from ANYTHING on your screen… so if you're able to find a better view of your property through some other medium – have at it! If you're looking for an even more powerful and sophisticated way to pull images from whatever is showing on your screen, Snagit is a relatively inexpensive software (available for Windows or Mac) that offers a lot of additional editing features and video recording capabilities as well. It's certainly not a requirement, but it's nice to have nonetheless. 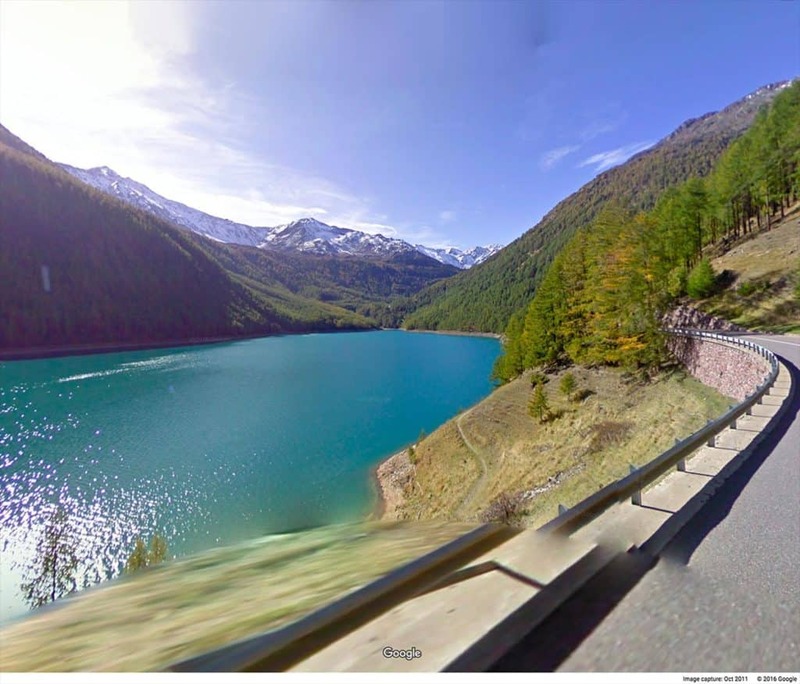 Another incredibly convenient tool (again, courtesy of Google Maps) is Google Street View. While it's not available everywhere (notably missing in some of the more rural areas), their database of road imagery is growing every day and it can be extremely useful when the data is available by the property you're trying to sell. While these pictures aren't necessarily the norm (i.e. – not all properties will look this good on Google Street View), these are just a few examples of what is possible if you get lucky. Again, Google Street View won't always produce the most flattering images of every property (so you may or may not want to use them in your listings) – but I think it's always worth investigating. Given the convenience and the FREE price tag, why not take 30 seconds and check out what's available? 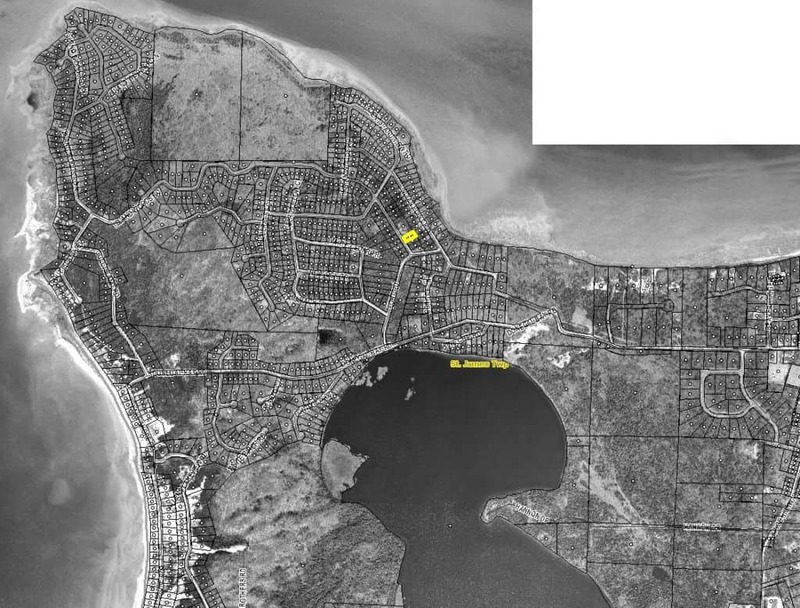 For properties that consist of vacant land or a larger tract of land with unclear boundaries, it can be extremely helpful to include some parcel maps in your property listing. See what I mean? 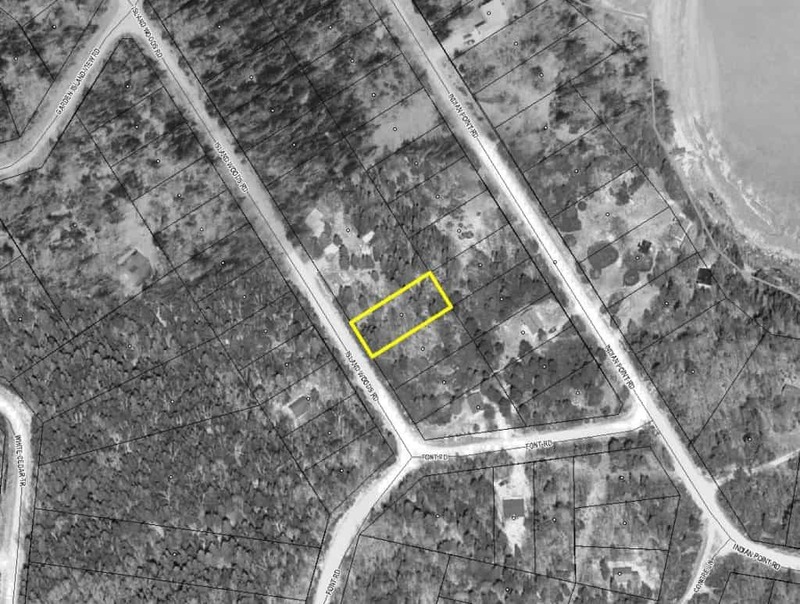 Pictures like this leave very little ambiguity about the size of a property and where it's located. They're a great way to fully inform the buyer about the property in question (which is precisely what we want). While AgentPro247 is usually the most convenient and inexpensive way to find these parcel maps, it isn't always equipped with the data you'll need. Some counties don't make this information available to third-party data providers, which means you won't be able to find it in their system either. AgentPro247 also isn't free, so if you can't find what you need here or if you're just vehemently opposed to paying money for anything, your next option is to go directly to the county's GIS mapping system (assuming they have one) and generate your screenshots that way. In some cases, you may find that the county's system can provide even better information and images than AgentPro247 and Bing Maps. In most cases, it's not a bad idea to always check out the county's GIS system even if you don't end up using their information. This way, you'll be fully equipped with the best images and parcel maps available. There are ALL KINDS of different GIS mapping systems out there – with different layouts, different navigation menus, different controls, different everything… so I can't give you one tutorial that will teach you everything, but this video gives an example of how to use one GIS mapping system (and chances are, if you can figure out one of them, you'll be able to find your way through most of them). Keep in mind, some county GIS mapping systems can be very confusing to figure out, so if you get stuck, that's okay. You are perfectly normal. Just go slow and give yourself some time to learn and navigate the system (and don't be afraid to call the county for help if you can't figure it out). Google has an awesome tool that allows users to search specifically for images. It's an incredibly convenient way to find pictures of a property's surrounding area – but even so, you DON'T want to just take the first picture you find use it in your listing. Many of these images are copyrighted by their owners and if you just take whatever you want, you can open yourself up to some serious liability if the owner of that image finds out and they aren't okay with you using it. Luckily, Google also has some great functionality in their image search that allows you to filter pictures based on their usage rights. For example, let's say I want to find some pictures of Boulder, Colorado (because I'm selling a property a few miles away from the city and I want to show pictures of the nearby attractions). 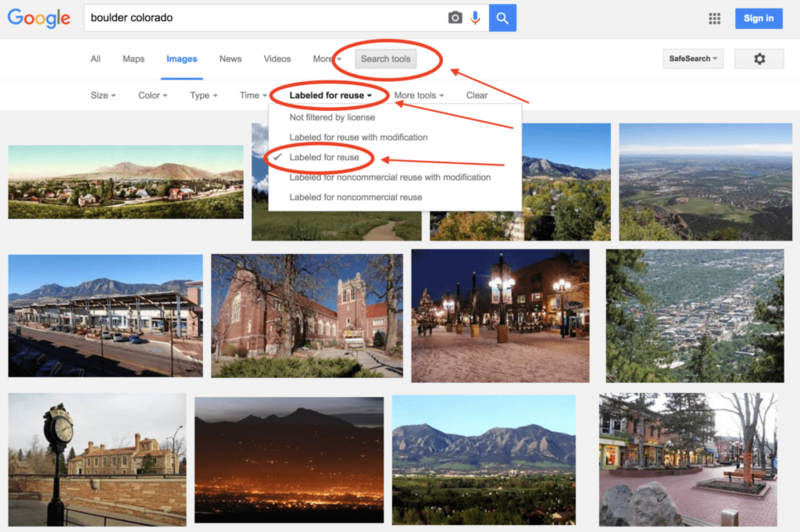 I could do an image search for “Boulder Colorado” and then (VERY IMPORTANT) click on Search Tools > Usage Rights > Labeled for Reuse. This will eliminate any copyrighted or protected images you shouldn't be using – and it will show ONLY the options you can actually feel free to work with. Most of these images will fall under “Public Domain” (which means they're free for anyone to use without permission) and many of them will fall under a “Creative Commons” license (which are free to use with the proper attribution given to the owner). Whenever you're pulling pictures off the internet for the purpose of your property listings, there may be some additional steps to go through in order to give proper credit to whoever/wherever you obtained the pictures from. When it comes to the images available on Google labeled for reuse, there are a few different levels of “freedom” to consider. For images in the Public Domain (i.e. 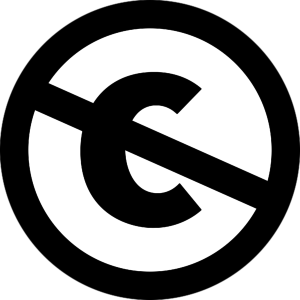 – most images on Wikipedia fall into this category), there is no copyright. This means you can use them freely without any permission from the owner, and while you aren't technically required to give any attribution to these images, it's not a bad idea to cite where you got them from anyway (in case anyone ever challenges you, you can prove you got them from a source listed in the public domain). 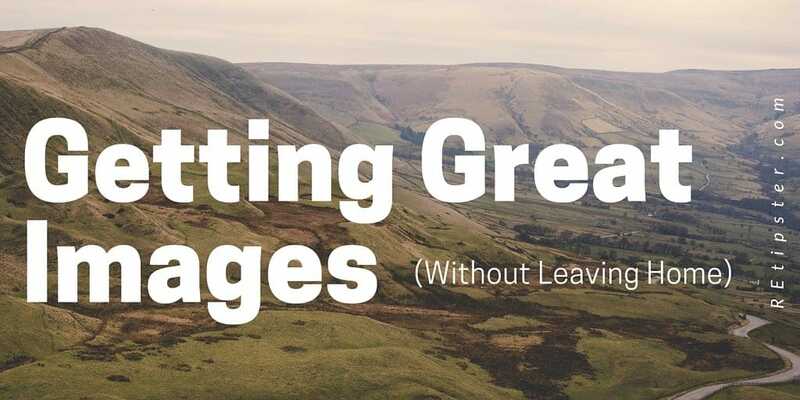 For images with a Creative Commons license, you can use them freely, but there are usually some additional steps involved to properly attribute where they came from, and there may be some limits on whether the images can be altered and what they can be used for. Using images with a Creative Commons license will definitely open up more possibilities for your listings, but you should only use these images if you're willing/able to attribute them correctly. Since it's not always easy to follow the proper attribution procedure with images that have a Creative Commons license, I usually try to steer clear of any issues and just use images from the Public Domain images (because most listing sites won't necessarily give me the freedom to include the property attributions when necessary). 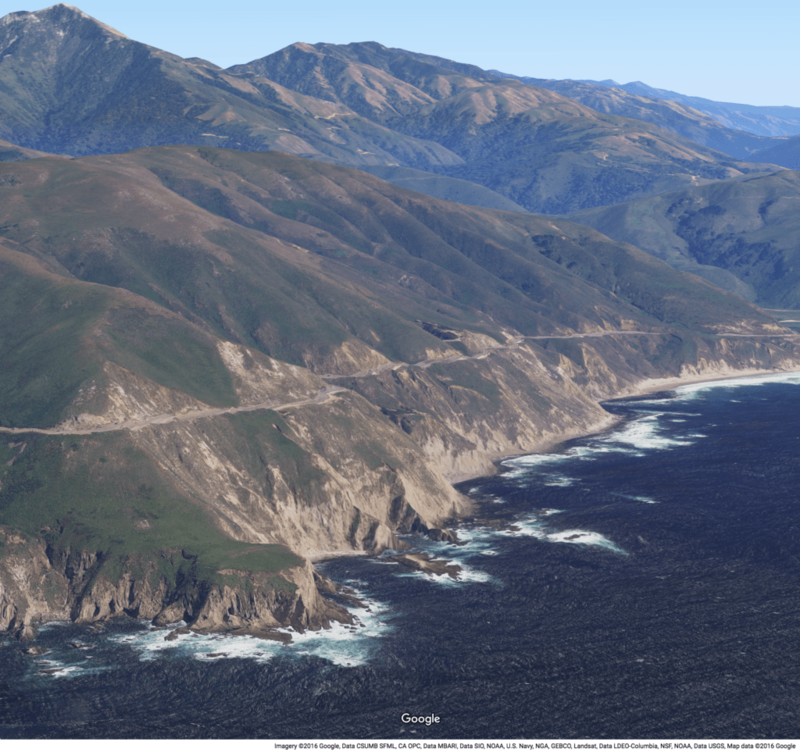 If you're going to pull images from Google Maps, Google Earth, Google Street View or Bing Maps, you'll need to give credit to the services and data companies that are making these images available. Also note that if you're going to use these images for “commercial purposes”, you'll need to make sure you're using Google Earth Pro (which at the time of this writing, is free to download) and/or that you're getting Google's permission to use them in this way. You can read more about Google's attribution guidelines here. 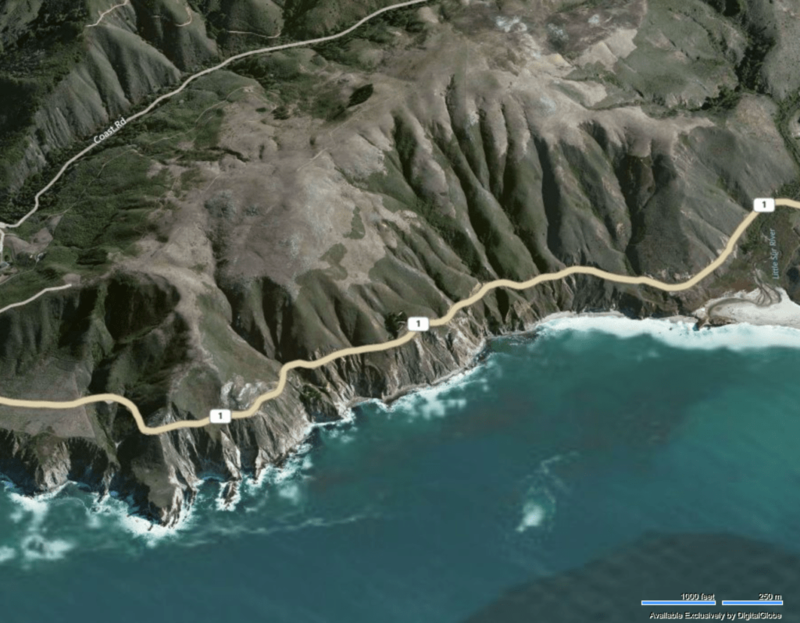 This page explains very clearly how to properly attribute any images from Google Earth or Google Maps and this page explains very unclearly how to properly attribute any image taken from Bing Maps. I'll be honest, I couldn't find any direct guidance about how to properly cite Bing Maps images (it was probably covered somewhere in this 18,000+ word novel, but I couldn't find it in plain English). When I use these images, my best attempt is to follow the same procedures required by Google (note: if I ever receive any legal notices from Microsoft, I'll be sure to update this blog post). To cover the attribution with Google Maps, the general rule is to include the name of the service and the relevant data provider (ex. 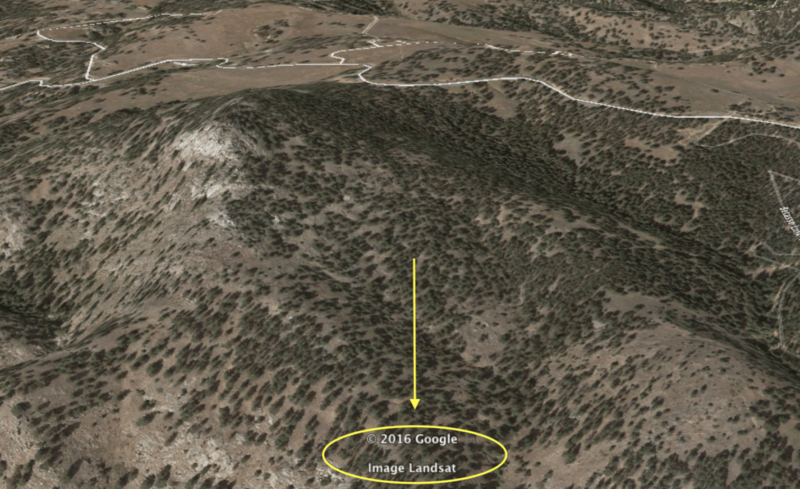 “Google, DigitalGlobe”) either directly beneath the image,or within the image itself. Make sure these attributions are legible and included in the picture (or be sure to manually put them in the images or type them below the picture itself) and you should be all set. 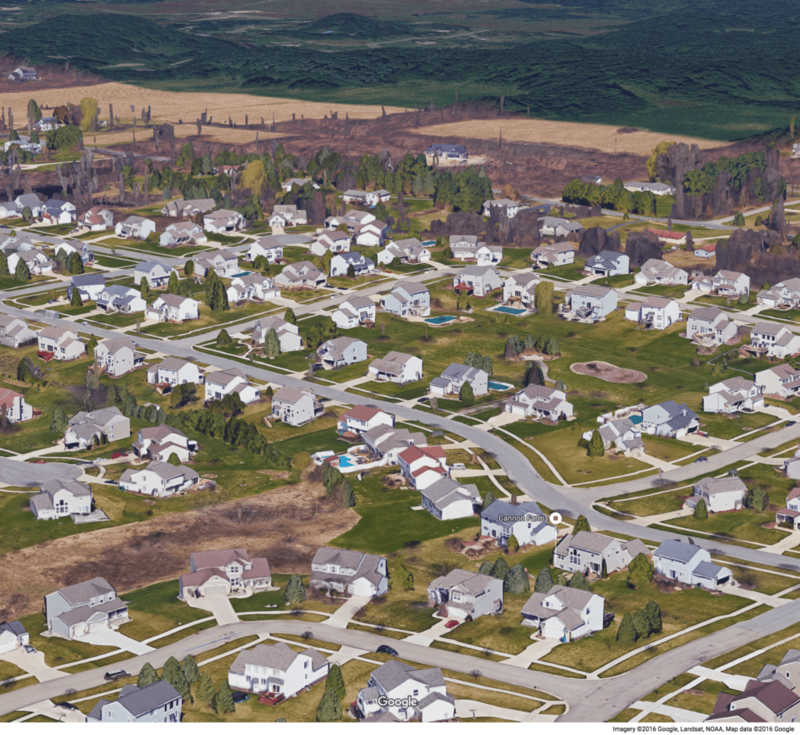 Also keep in mind that services like AgentPro247 (which currently relies on Bing Maps) usually go one step further by including parcel overlays of the properties throughout their database. 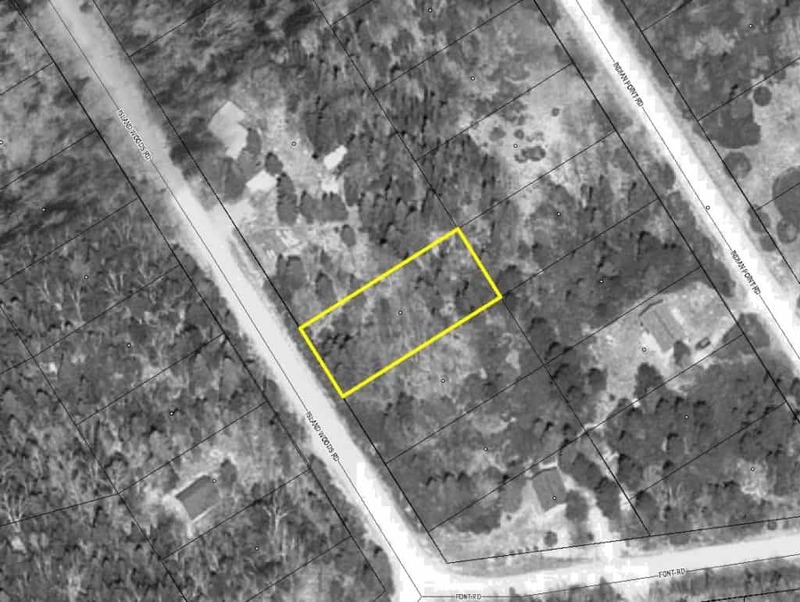 This gives even more helpful information, especially for those who are buying and selling vacant land. Note: When I called AgentPro247 Support in April 2016 to ask whether these images would require any additional attribution for the parcel lines, and they said “No”. Finally, please keep in mind that none of this should be considered a viable substitute for legal advice. I'm not an attorney, so don't take my word for it. Talk with your own legal professional if you have any doubts about using these images and/or attributing them the right way. Is Your Property In A Flood Zone? Find Out In 2 Minutes Or Less! This was a great article . I never knew about the google image search and how you could sort by Labeled for Reuse. Thanks Stacy, I’m really glad you liked it! You just made my day. I honestly had no idea that the images on Wikipedia were in the public domain (or usually are, anyway)… that’s good to know! Good to know Natalie. Thanks for the heads up! All the tools you have detailed in your article are very useful. Clearly images can sell a property. Their quality is very important, though. The technology helps us to take the most beautiful pictures with just a smartphone. Not to mention the fact that most smartphones have an amazing soft for creating panorama pictures. Totally agree Lisa! Have you seen this article? You might find it interesting – as I go into quite a bit of detail on just that! Great little guide especially for those Realtors® who are embracing blogging, and community guides. I actually used google streetview to get some quick photos of neighborhood monuments when first starting our website. 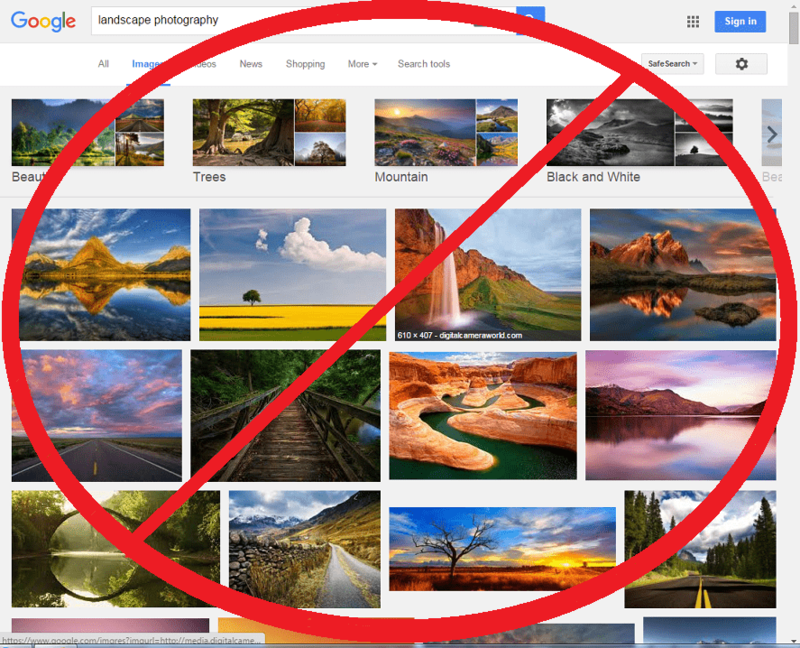 Loved learning the google image search tip for copyright free images. Although people still need to be careful to make certain that they are indeed labeled correctly, as its possible someone can download a copyrighted image, and submit it to the photo databases and mark it as creative commons etc. I will definitely try out bing maps, I haven’t checked that out yet. Thanks for the post. Great stuff! Thanks Mike! I’m glad to hear you got some good value out of this. 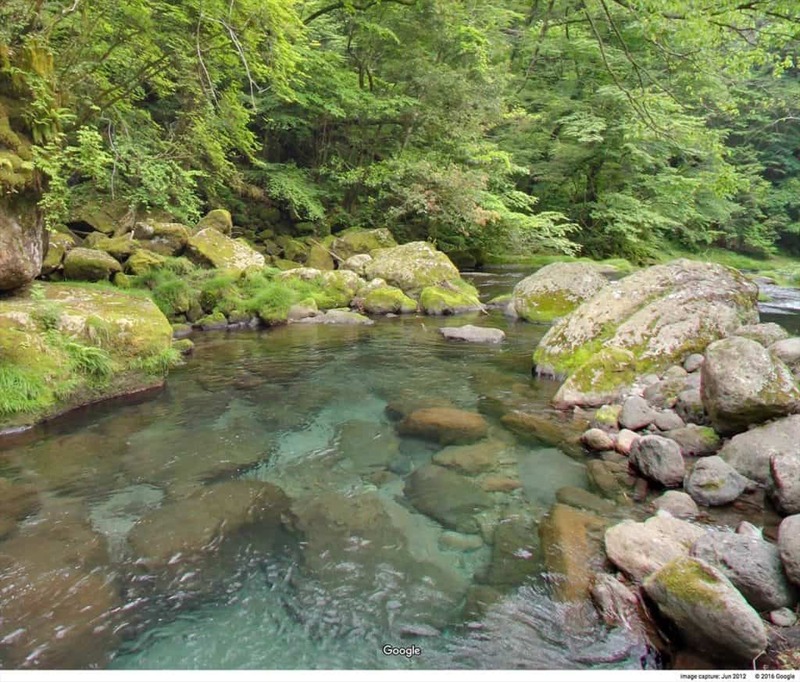 I love that there are so many places you can go to find different types of pictures to use. Great tips, thanks for sharing! Awesome tip Cara – thanks for sharing that!